Provide wound healing products, to give users forever care and love. Compresses cause wound tissue adhesion, treatment pain, secondary trauma, Provide wound healing products, to give users forever care and love. Compresses cause wound tissue adhesion，treatment pain, secondary trauma, anabrosis etc. The deficiency of Chronic wound healing became more and more prominent which encouraged people to continue to develop new materials. In 1962, Winter. Dr R has proposed the new Theory of wet healing to keep wound sterile, moist, closed, which break through the theory of the limitations of Liszter era. With the development of the new concept and the advance of material science, medical dressing material also changed fundamental. Macromolecular material with moisturizing function got great development in the field of wound care. This theory means the beginning of a new era of biological materials and wound care concept.In 1962, Winter. Dr R has proposed the new Theory of wet healing to keep wound sterile, moist, closed, which break through the theory of the limitations of Liszter era. Hospital infection (HAI) cost $9.8 billion one year in the whole world. The Infection Rate of Hospital infection was 7.6% in high-income countries, and an average of 10.1% in low and middle income countries. Winner medical devote to build the overall infection prevention solutions for medical staff and patients. 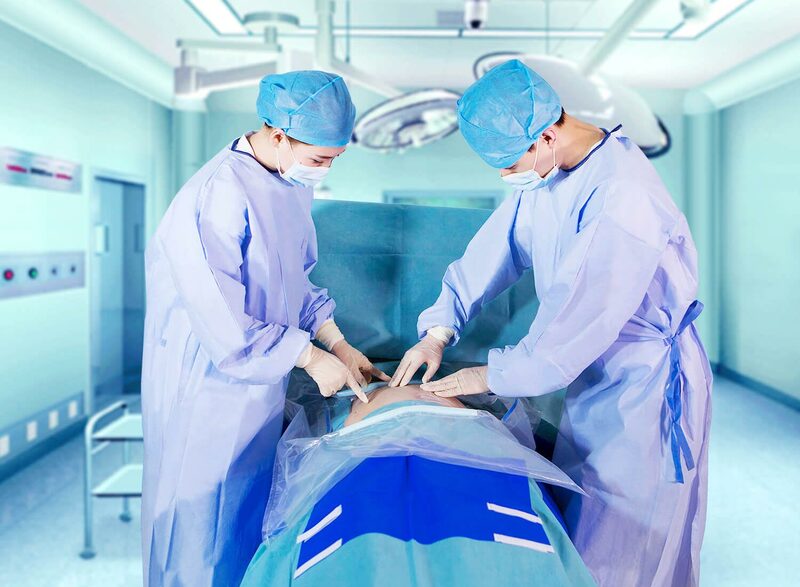 For environment which prone to infection, such as the operating room, ICU, hemodialysis room, disease control center. Onestop products and services to solve infection prevention problems, to help reduce the incidence of Hospital infection. PurCotton Series Pure Cotton Spunlace Nonwoven series In 2005, cotton spunlace nonwoven patent technology which been called a great innovation in the medical industry, developed by winner medical, And registered the patent certificate in more than 30 countries around the world, such as China, the United States, the European Union, Japan, Brazil, India. It overturned the traditional production process: Raw cotton spunlace first, and then skim. Maximuman keep the cotton fiber length and toughness from being damaged. Improve the softness of cotton adequately. 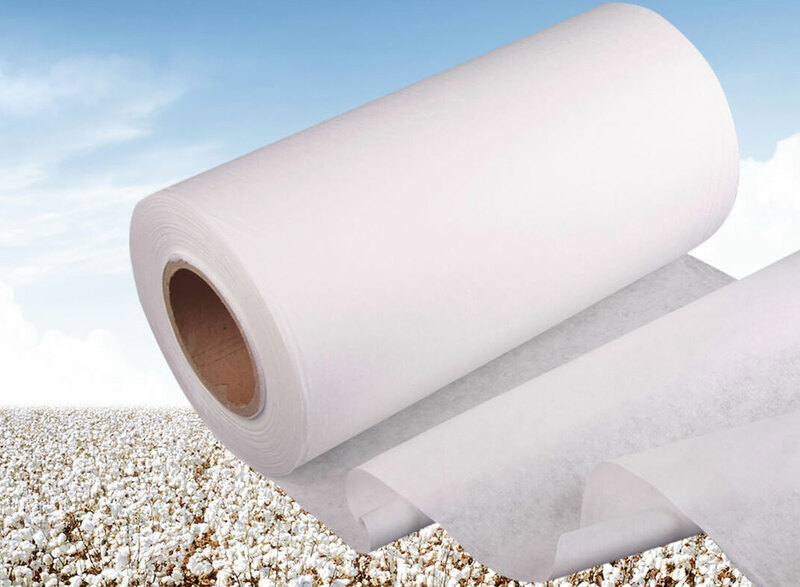 Using the new technology, Cotton can be processed into cotton cloth in 2 days. However, It must be at least 2 months using the traditional process. The new technology improved the production efficiency, reduce the environment pollution and carbon emissions.